Oxnard, CA February 3, 2009 Scosche Industries, an award-winning innovator of iPod and iPhone accessories, announces the availability of its solBAT II — solar powered charger and battery backup. 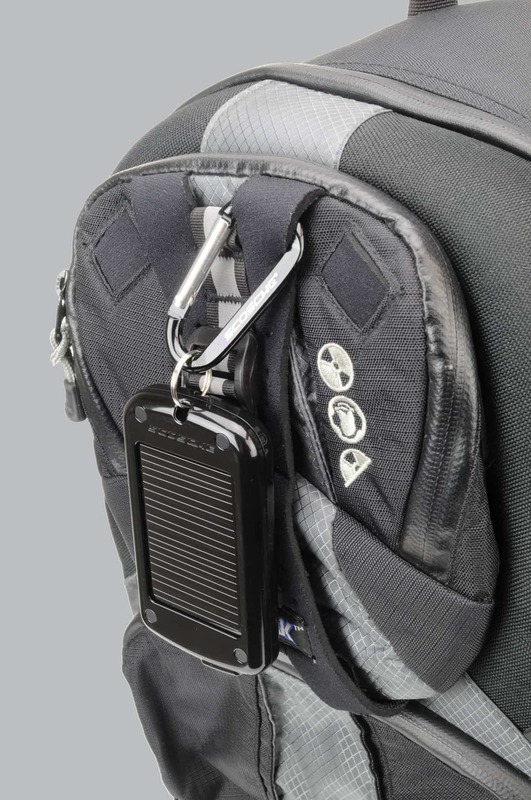 The solBAT II works with almost any handheld device that can be charged via a USB cable and features a simple two light indicator that lets users know when the solBAT II it is charging from the sun or a USB cable (red), and when it is passing that stored energy to a handheld (green) like a Blackberry, iPhone, iPod, or PSP. The solBAT II is a great way to charge your devices using the free, renewable power of the sun, said Kas Alves, executive vice president of Scosche Industries. It is the perfect accessory for powering outdoor adventures or can keep your iPhone topped off while you watch your favorite movie on a long flight. The solBAT IIs lithium ion battery has a capacity of 1500mA and an output of 5V, allowing it to charge USB powered devices at the same rate as a wall charger. The solBAT II features a windshield mount and a universal carabineer mount making it easy to soak up the suns clean energy. 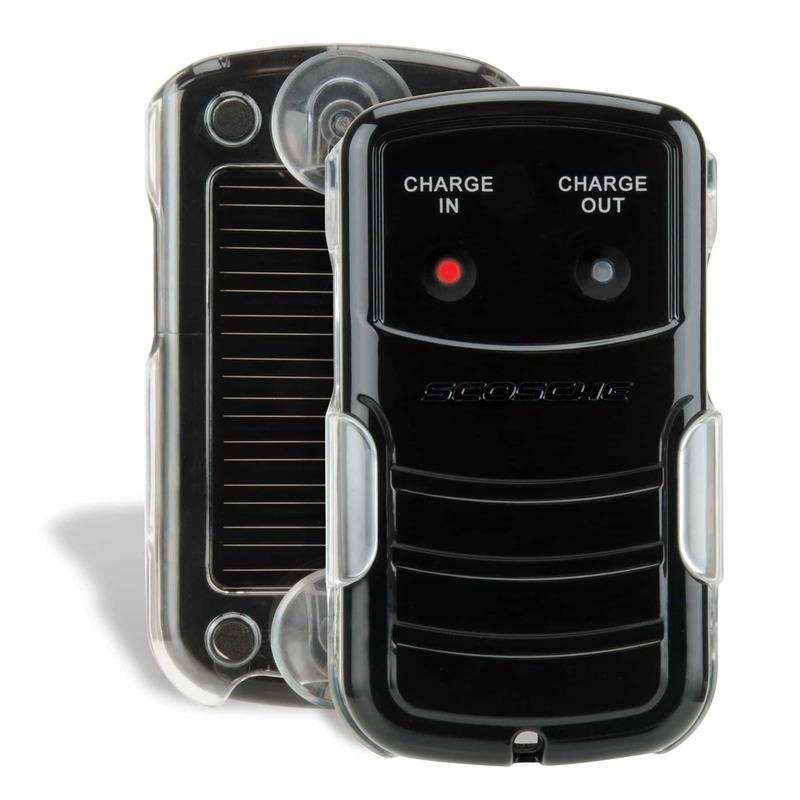 When fully powered a solBAT II will charge a typical cellular up to two times, making it a great battery backup to keep in the car or a bag in case of emergency when traveling. Recently Scosche partnered with Business Mobility Systems to provide volunteering doctors in Haiti with a means of communication. With the power grid in Port-AU-Prince out of commission the doctors used the solBAT IIs to keep their smartphones powered up. 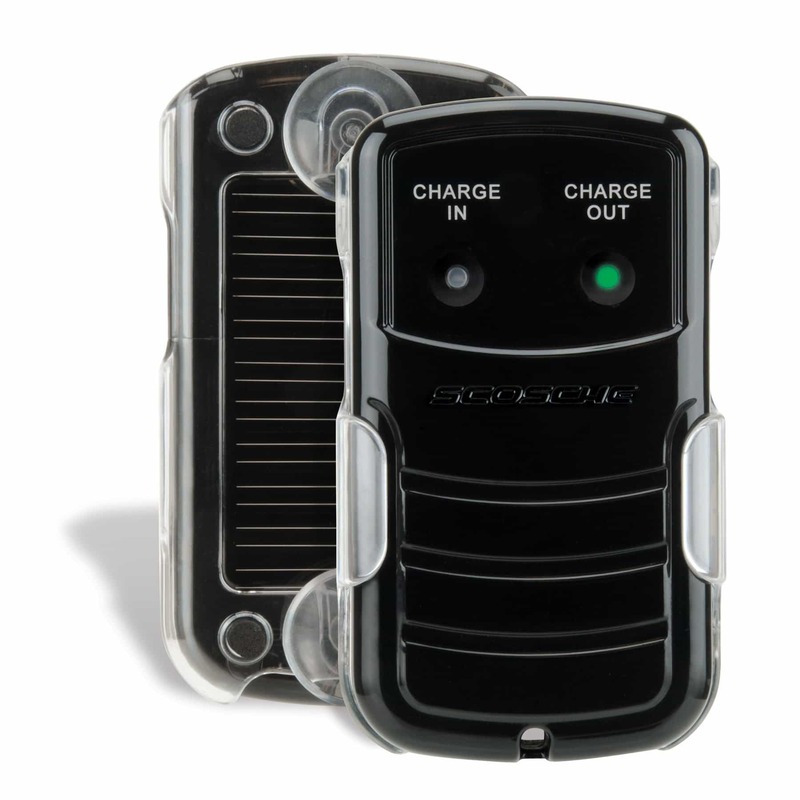 With all the different technologies we used to make this communication solution work, one of the most important aspects or components were the solBAT II solar powered backup batteries, said Art Hale Chief Technology Officer, Business Mobility Systems. The solBAT is available now on Scosche.com and at select retail locations throughout the US for $29.99. For additional information and to order the solBAT II now please visit www.scosche.com. 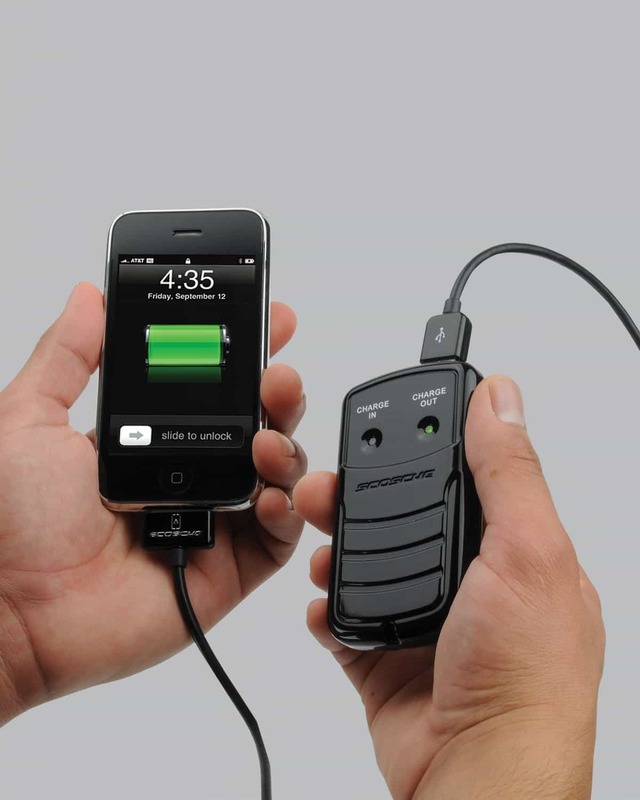 Scosche Industries is an award-winning innovator of iPod and iPhone accessories. Scosche is founded on its commitment to quality, value and customer service. With over 70 patents and countless industry awards it is easy to see that Scosche is consistently at the forefront of technology and innovation. Scosche Industries is the parent company of several distinct brands including: Scosche, REALM, EFX, BlueFusion and Accumat. Founded in 1980, Scosche is still 100% family owned and operated with over 120 great people along side them. 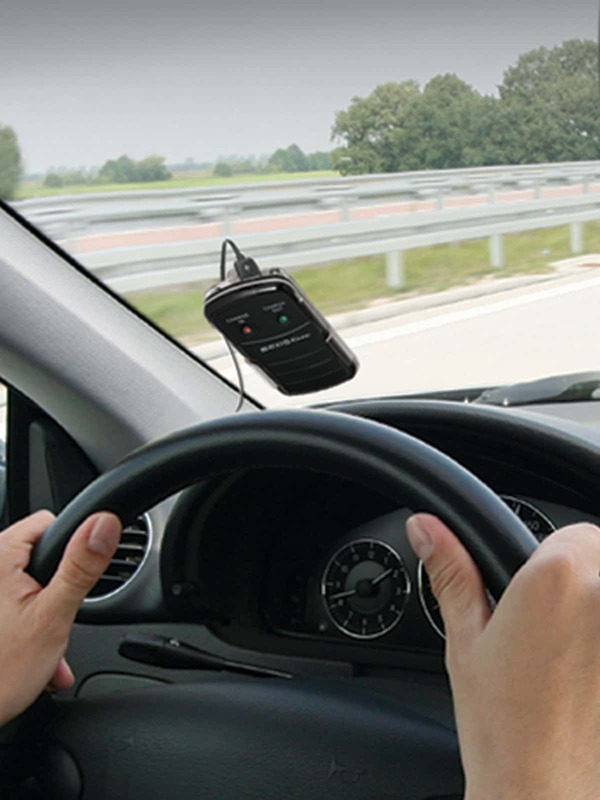 For more information visit our website at www.scosche.com.